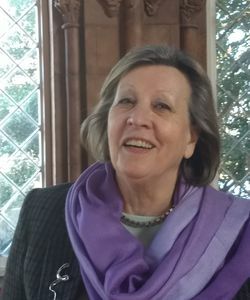 Gail Cornell is an architectural historian, whose research and lectures on the history of architecture have taken her to Italy, France, Spain, Portugal, Greece, Turkey, and North Africa numerous times. A graduate of Harvard University's graduate School of Design, Gail has led many tours to Europe for Smithsonian Journeys over the past 20 years. She is an Adjunct Faculty member of New York University and a lecturer on architecture, design and art at NYC's Museum of Modern Art. As a resident of New York City, Gail volunteers her time as an architectural historian at New York City's historic City Hall.